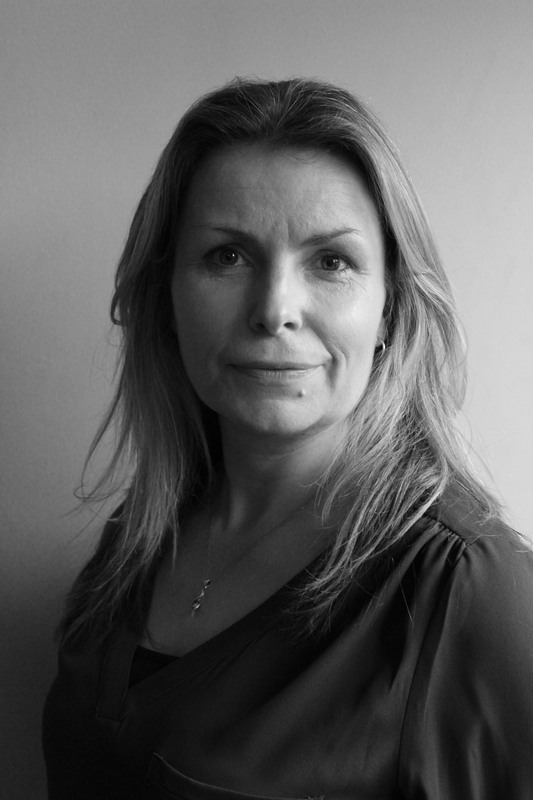 Harriet Cadman, Director has developed her career in Human Resources and Business Operational Management for over 20 years, firstly in London and more recently within her home county of Suffolk. Harriet has worked from global corporate brands to start-up new businesses, from investment banking, media and entertainment, contract flooring to social care companies. Dependent on your business needs, the service is very flexible and of course cost effective and affordable. The support can be a one-off project fee or for a specific length of time. We provide a full quotation following your initial consultation, producing you a company business needs analysis report to highlight the key areas of support required. We work around your company and personal circumstances to suit you, offering tailored support beneficial to your business, this may include support occasionally in the evenings or at weekends when you have the opportunity to think outside the normal business operation. We understand as business owners and appreciate that time maybe very restricted with not enough hours in the day, so we are flexible in our approach in which we can provide virtual support or within the business. We have a portfolio of partnership companies that we work alongside you to ensure stability across all areas of your business. These include highly reputable organisations we have strong business relationships with, including financial companies, insurance brokers, life coach, graphic and website company, health and safety professionals and specialist trainers.